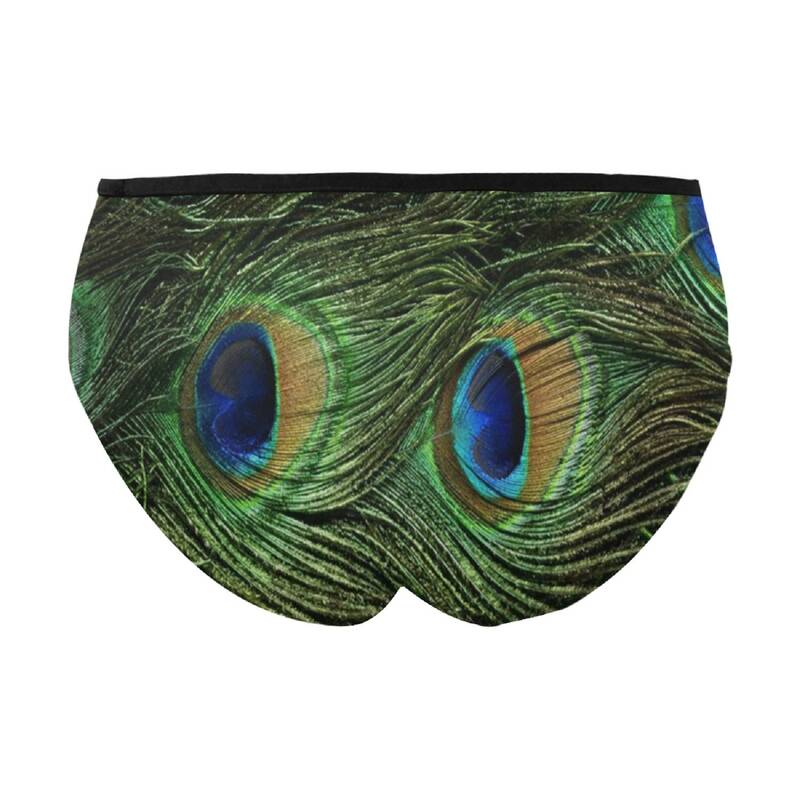 Comfort and style with these wild exotic print peacock briefs. See pictures for size chart. • 2.22 Oz. Made from 100% polyester. • Two-sided fleece finish and mid rise silhouette. • Machine washable. 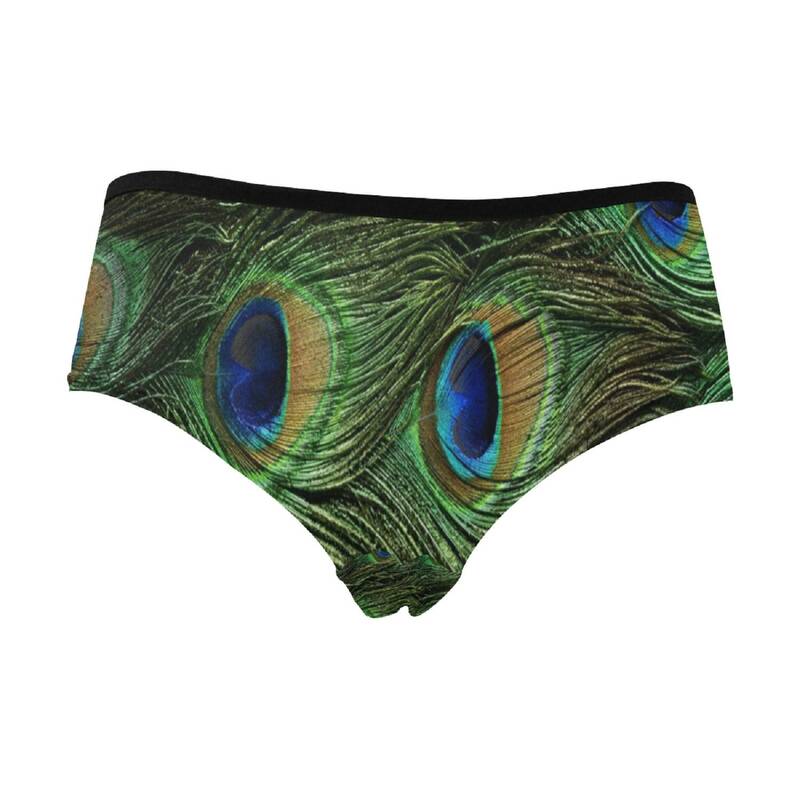 The print on briefs is unable to fade.